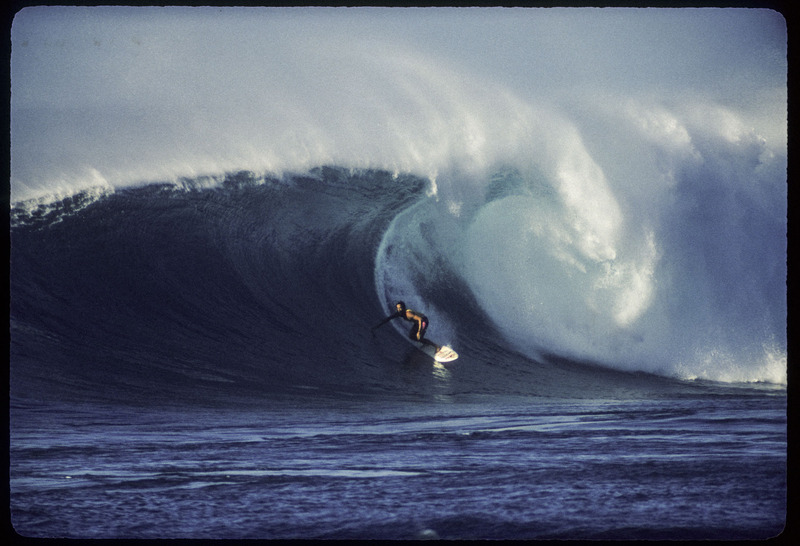 The late Mark Foo was one of the pioneers of the second generatoin of big wave surfing. He helped shape the scene into what it is today. Unfortunately, Foo drowned while surfing at Mavericks, Half Moon Bay, California in 1994.